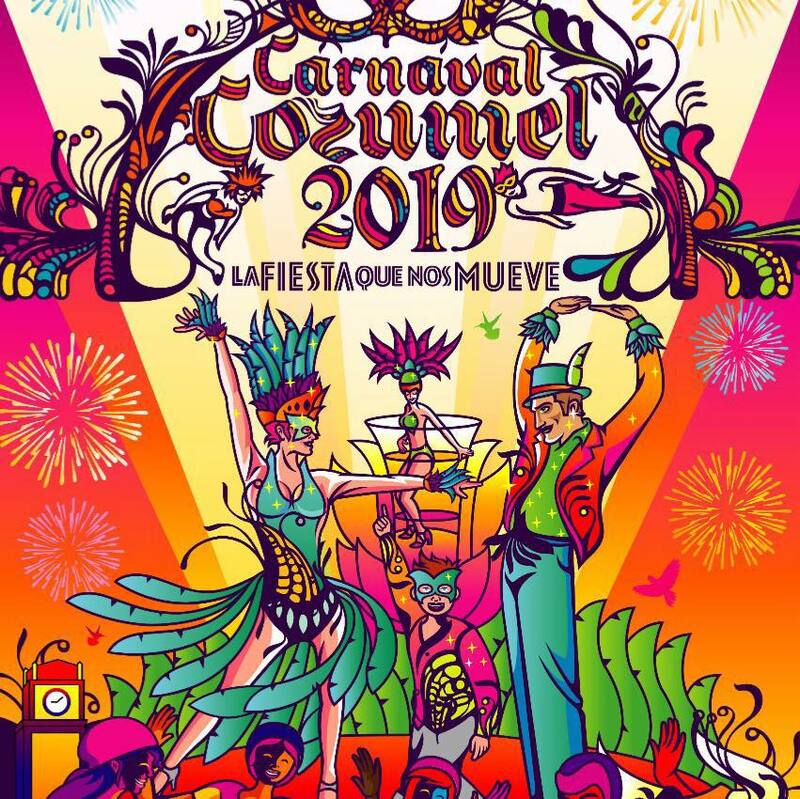 Cozumel Carnaval 2019 is right around the corner! For this 2019 the pre-carnival will run from February 2 to 24, and then the great celebrations of this magnificent carnival will officially start from February 27 to March 6. Under the theme of “La Fiesta Que nos Mueve” (The party tha moves us), the Carnival of the island of Cozumel is preparing for what will be one of the most important festivities in the Mexican southeast. 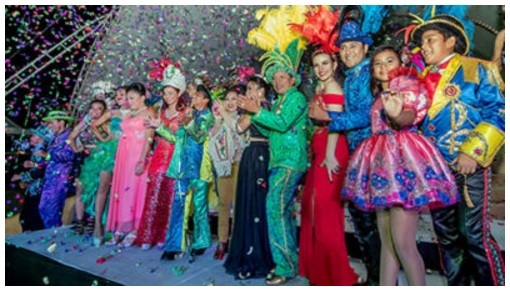 Attend the most important party on this island is to enjoy the typical dancing group contest, the float ride, a cheerful multicolored evening, pet contest, a masked night and a folk costume contest, just to name some of the activities. The biggest celebrations and parades will take place on the nights of Saturday, March 2; Sunday, March 3 and Fat Tuesday, March 5, 2019.